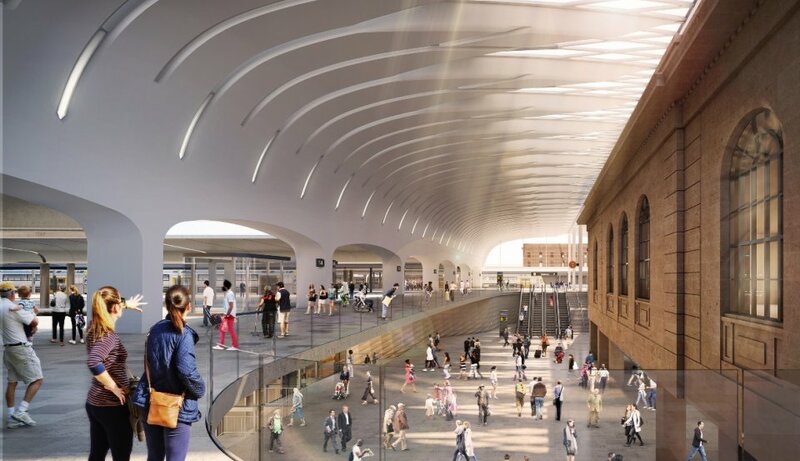 Transport for New South Wales has announced that Laing O’Rourke has been awarded a A$955 million (∼€769 million) contract to transform Sydney Central station as part of work for the Sydney Metro. 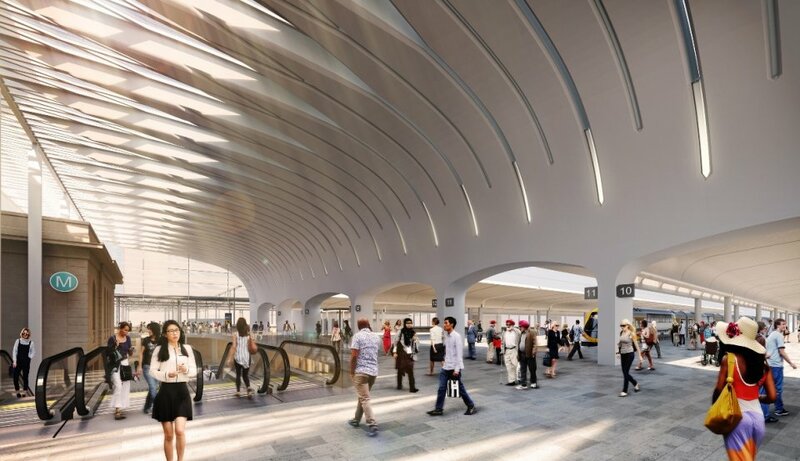 Work will begin immediately on Sydney’s busiest station to construction underground platforms – beneath platforms 13 and 14 – as well as the 19m-wide Central Walk underground concourse. This work will take place during Sydney Trains’ scheduled maintenance shutdowns. Completion of the project at Central station is expected in 2022. Transport minister Andrew Constance said that the upgrade represents the biggest improvement to the station in decades and will make it easier for customers to connect between light rail, suburban and inter-city trains, the new Sydney Metro and buses. 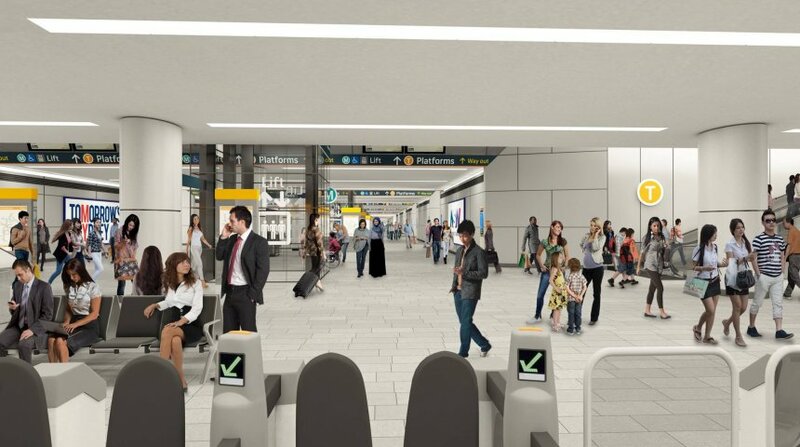 He added: “This is the start of Central’s long-awaited renewal, bringing new entrances and simpler interchanges that will make life so much easier for customers. Previous articleNokia: What has it got to do with rail?